The sturdy pad mount design is ideal for residential gates as well as light commercial applications, delivering accurate control and unsurpassed performance every time. One of our most popular swing gate operators, just got even better in delivering unsurpassed performance and secure access to your property. 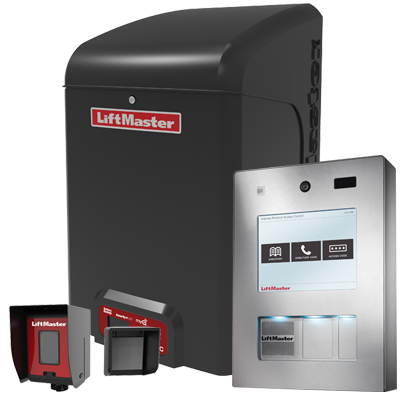 Pair our most powerful Swing Gate Operator with our popular Telephone Entry System to talk to your guests and control your gate from your phone. 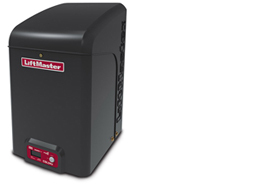 This gate operator comes fully equipped with BBU, MyQ®, Security+ 2.0®., and P3 Motor. Engineered for more than a million cycles in high-traffic heavy-duty applications, the CSL24U is ideal for the most demanding slide gate environments. 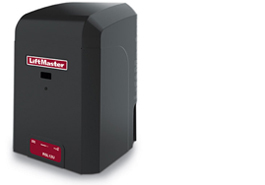 This Slide Gate Operator with Battery Backup safeguards your gate when the power is out. Add Internet Protocol Access Control to ensure your property is secure and accessible. 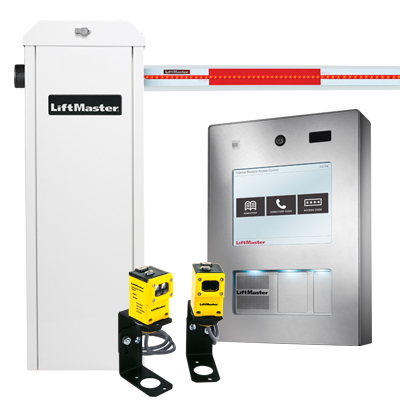 This gate operator comes fully equipped with BBU, MyQ®, Security+ 2.0., P3 Motor. Secure. Simple. Flexible. 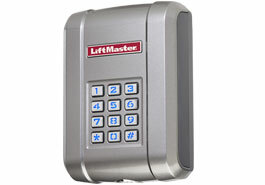 Get the access control keypad and security you need from self-contained systems to card readers. Additionally, our systems have been designed to simplify access management and streamline the flow of traffic in to and within your property or building. 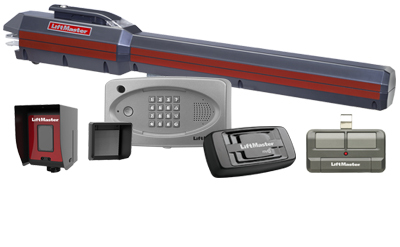 When you combine our industry leading Gate Operators, Access Control Systems and Accessories with our professional installation, you get peace of mind you can’t find anywhere else. Completely customized systems. Years of reliable performance. 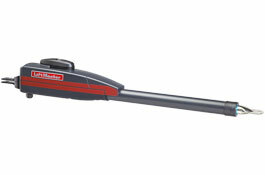 Unparalleled safety and security.